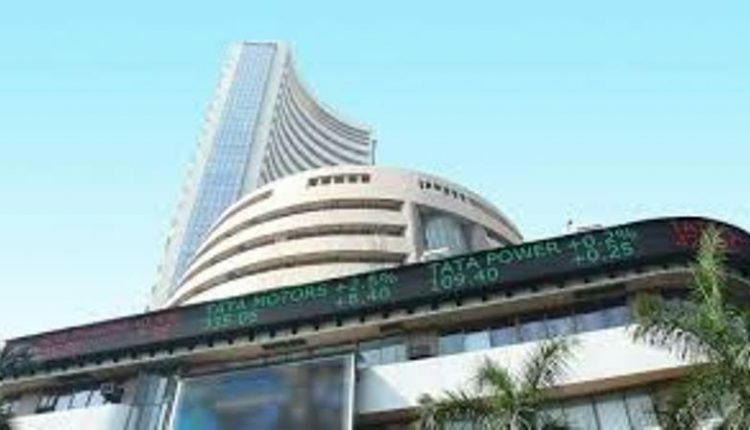 In a similar movement, the NSE Nifty was trading 31.20 points, or 0.29 per cent, down at 10,852.55. The White House announced after talks between President Donald Trump and Chinese counterpart Xi Jinping Saturday that a tariff hike that had been due January 1 would be suspended for three months while the two sides negotiate a resolution. The market is also in wait-and-watch mode ahead of the outcome of the Reserve Bank of India’s fifth bimonthly monetary policy meeting for 2018-19.